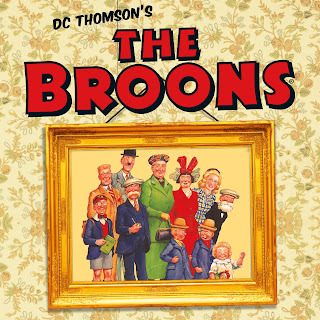 The Broons, Scotland’s most famous fictional family, are coming to the Theatre Royal Glasgow from Monday 7 until Saturday 12 November 2016 in a world premiere stage adaptation by Rob Drummond. 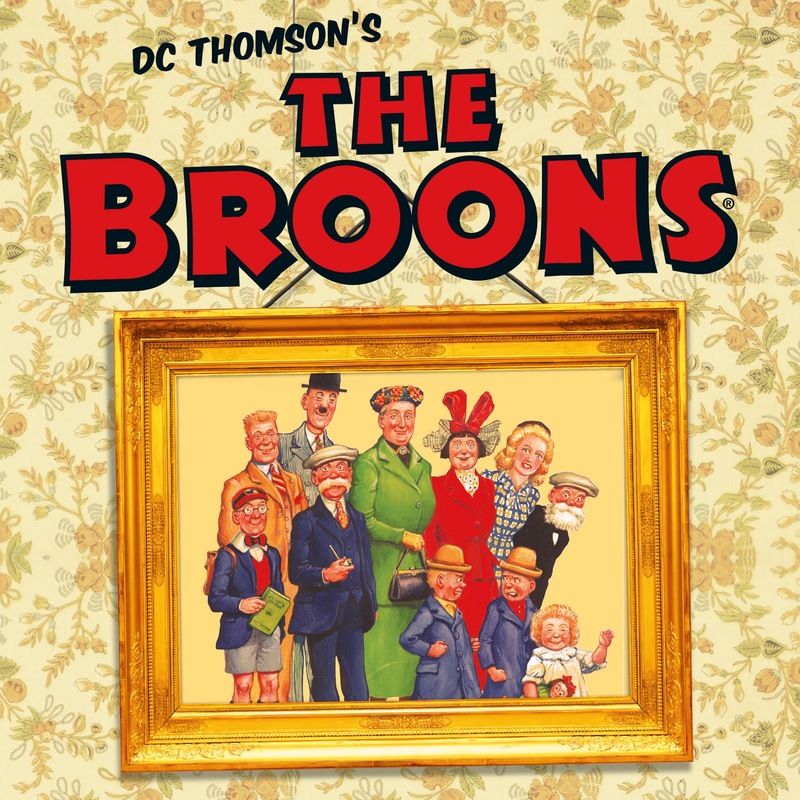 The marvellous artwork and well observed storylines of The Broons mean that everyone recognises a little of themselves in these classic tales and their much-loved characters, which will now be brought to life for a live theatre audience. David Hutchinson, Artistic Director of Sell a Door Theatre Company said today: “We've been discussing bringing The Broons to the stage for a while, and have been waiting for the right playwright and timing. The Broons are more than just a cherished family, they are a national institution that have stood the test of time and have struck a chord with generation after generation inside and outside of Scotland. Rob Drummond's new stage play is going to be a theatrical experience to remember, paying homage to the decades of excellent comic writing - whilst also presenting a brand new theatrical chapter for this timeless Scottish family." Rob Drummond is an award-winning playwright who has worked with some of the most prestigious theatres in the UK. His wide ranging work includes the CATS award winning Mr Write (National Theatre of Scotland), Rob Drummond: Wrestling (The Arches), the multi award winning Bullet Catch (The Arches) and Quiz Show (The Traverse), which won a CATS award for best new play in 2013. Rob is now writing new commissions for four of the UK’s top theatres, The Traverse, The National Theatre of Scotland, The Royal Court and the National Theatre of Great Britain. The Broons is produced on stage by Sell a Door Theatre Company, who have previously toured critically acclaimed productions of Avenue Q, Sunset Song, The History Boys, American Idiot and Seussical the Musical. Casting will be be announced soon.